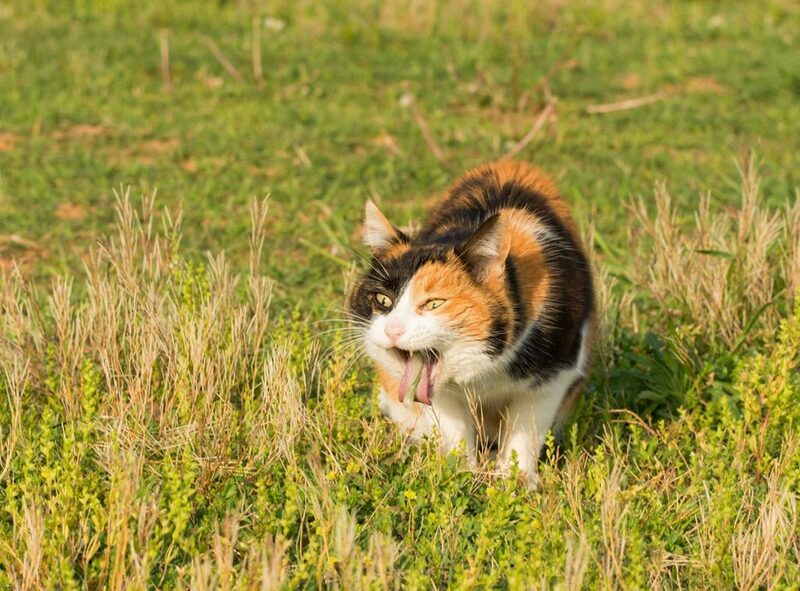 Why do cats cough up hairballs? Let's find out ! 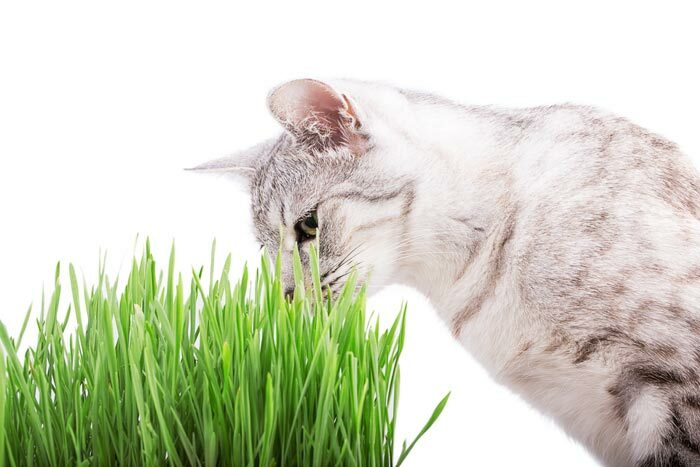 Home Cat Care Why do Cats Cough up Hairballs? why do cats cough up hairballs? Cats unlike dogs spend a considerable amount of time in grooming themselves. They groom by licking their body from top to bottom, which negates the need for bathing. Most cats cough up hairballs and the sight can be very stressful for most pet owners. Coughing hairballs can be source of discomfort for cats. But, why do cats cough up hairballs? Seeing your pet cat coughing up hairballs can bring about various thoughts and questions in your mind. Is your pet cat sick? Hairballs are pretty common in cats especially in long haired cats. Hairballs are generally formed when a cat grooms himself and swallows hair. Hair is not digested by their bodies and it can compact and lead to undigested food in the stomach and in the gastrointestinal tract of cats. It can even cause constipations in some mild cases. Cats are blessed with a lot of soft fur. Cats groom themselves by licking their body from top to the bottom. This constant licking leads to dead and loose hair getting ingested into their bodies. This loose hair then passes through their digestive tract and comes out of their body in the form of stool. A cat is a carnivore’s animal and such animals gut is designed specifically to handle fur from its own body as well as from the bodies of other animal, which includes their prey. Domestication has lead to cats having longer hairs or fur coats than usual. Even cats with short hair seem to have sensitive tummies. Too much hair or fur in the cats stomach doesn’t get digested or fails to pass through the gut irritating the stomach lining. Hair contains keratin a protein that is difficult to digest. These hairs get clumped around undigested food in the digestive system of cats and fail to pass through the intestinal tract. This in turn causes a reverse effect on the cat and all the indigested fur will make cat vomiting out. You can reduce the number of cat hairballs or cat fur ball, but you cannot completely prevent them. The best way to prevent formation of hairballs is to brush your cat’s fur at least once or twice a day. 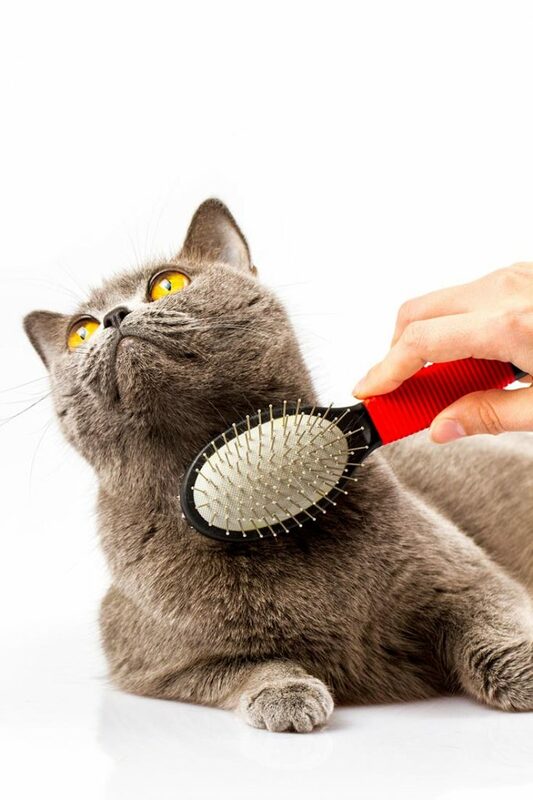 Cats enjoy brushing and it helps develop a bond between you and your pet. Other suitable ways to prevent hairballs is feeding slippery substances that can aid the passage of fur from the intestinal tract itself. These foods come in various forms. There are some certain cat food formulas that aid your pet digest the hair easily. You need to check out with your vet for its effectiveness. Some cat plant or some commercial remedies come in granules or tube served gels that need to be sprinkled on the cat food. They assist in easy passing of the hairball by lubricating or by providing soft bulk. Many remedies for hairball removal contain mineral oil, which has the ability to deplete the body s vitamin A. If such a thing occurs you need to give your cat Vitamin A supplements after consulting a vet. There are some successful home solutions that have been tried out successfully. Cat owners can give small amount of butter two or three times a week to increase lubrication and aid the smooth passage of hairball. Some cat owners have offered a teaspoon of canned pumpkin or baby food squash as a form of treat to aid in smooth passage of hairball with some success. The main hairball treatment for cat is petroleum jelly and they are safe and easily passed through the cats body without harming them. You can even alter their diet to prevent hairballs by adding more fiber rich food in their diet. High fiber food will aid smooth passage of hair from the intestinal tract. Fiber binds the hair and stimulates the gut and helps it to move through the digestive tract. Too much fiber is also not good for your cat’s health as excess fiber can cause diarrhea, urinary tract diseases, bloating, gas or cramping. A cat coughing up hairballs is pretty normal though it may be an unappealing sight. It is the outcome of the self grooming most cats do to keep them clean. If your cat throwing up hairballs that are more than normal, then you need to see a vet.